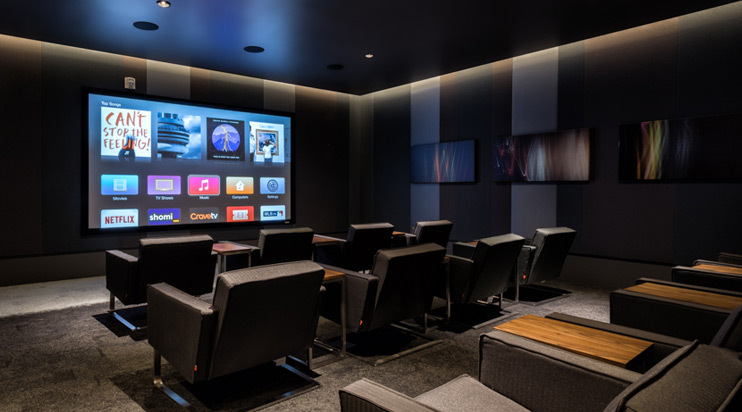 Skyrise Rental Residence offers an exceptional lifestyle opportunity unlike any other. We have a very unique opportunity currently available! We have our largest unit available, 1009sqft, two bedroom and two bathrooms 9ft ceilings, located conveniently on the ground level. This unit comes with your unit private outdoor terrace. Call the Skyrise leasing office today to book your private tour of this unique suite! Skyrise is the first new rental apartment residence in Erin Mills in over 20 years! Many have already moved in and are calling this exceptional residence home. 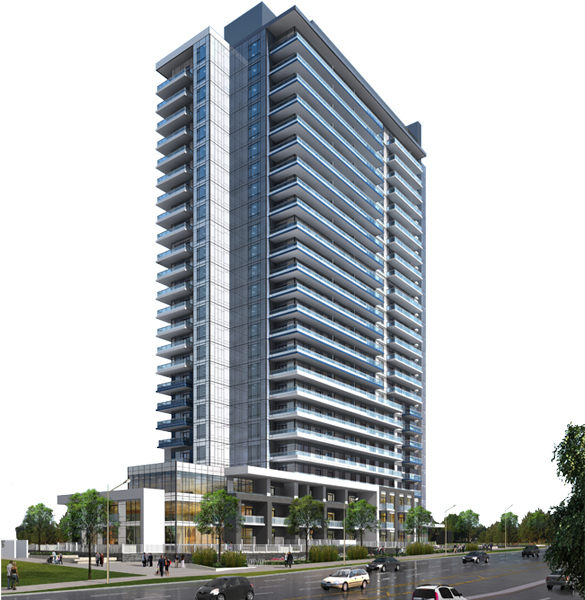 Skyrise rises 25-storeys at the southwest corner of Erin Mills Parkway and Eglinton Avenue West. Located within our highly sought after Daniels Erin Mills master-planned community, Skyrise has been designed to provide you with an exceptional rental experience. 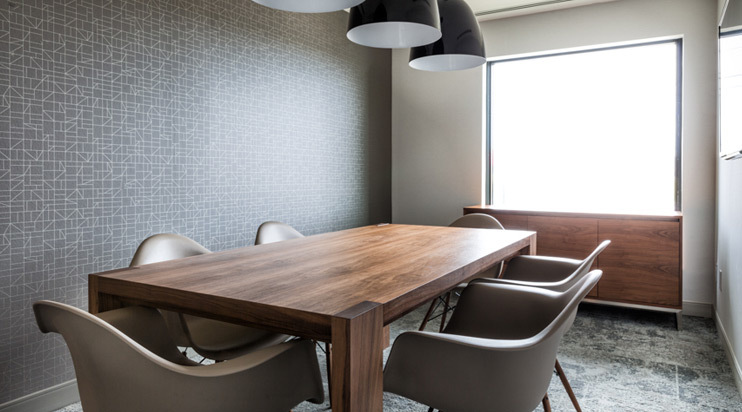 With immediate occupancies available on select suites, now is the time to take advantage of rental living unlike anything else offered in Erin Mills today. 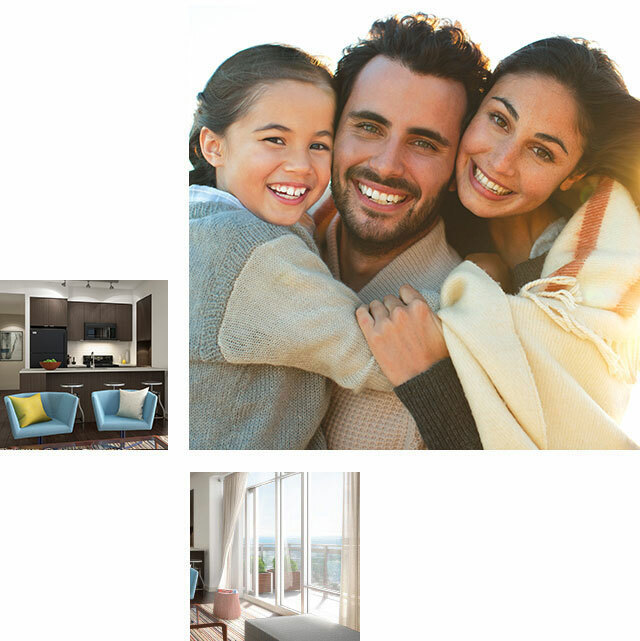 An exceptional location, exceptional suite features and finishes and exclusive-to-tenant building amenities all add up to an exceptional lifestyle at Skyrise. 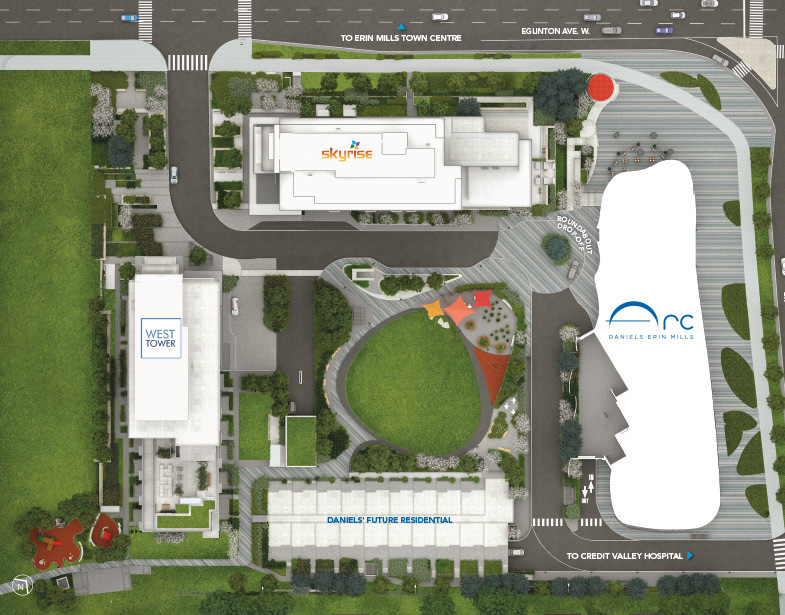 At Skyrise – the sky is the limit! 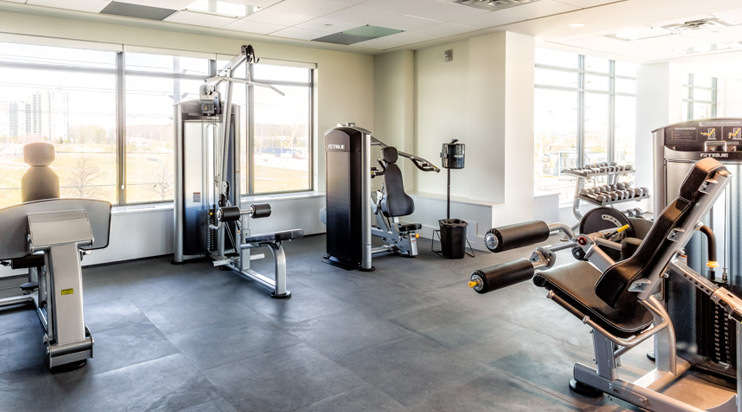 Located in the heart of Erin Mills at Eglinton Avenue West and Erin Mills Parkway, Skyrise Rental Residence is steps to the newly revitalized Erin Mills Town Centre, the highly reputable Credit Valley Hospital, Loblaws Super Store, restaurants, parks, walking trails, schools and much more. 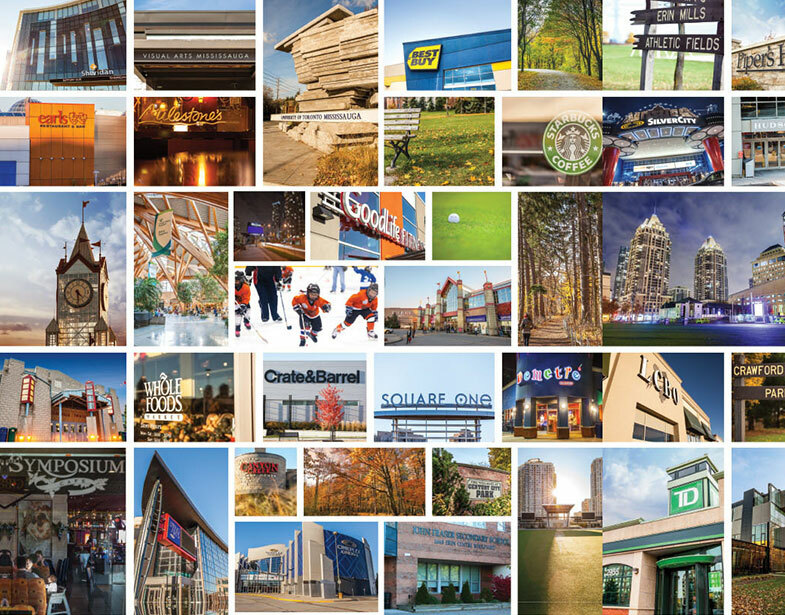 This location is a highly desirable destination. 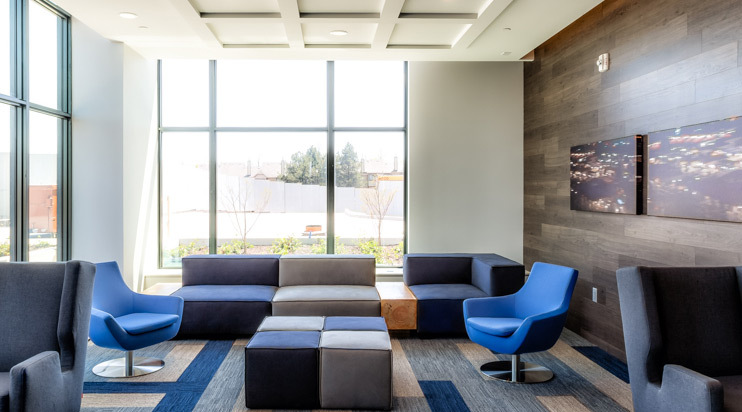 At Skyrise you will be a part of a community infused with green spaces, gardening plots and children’s play spaces as well as commercial and retail amenities. 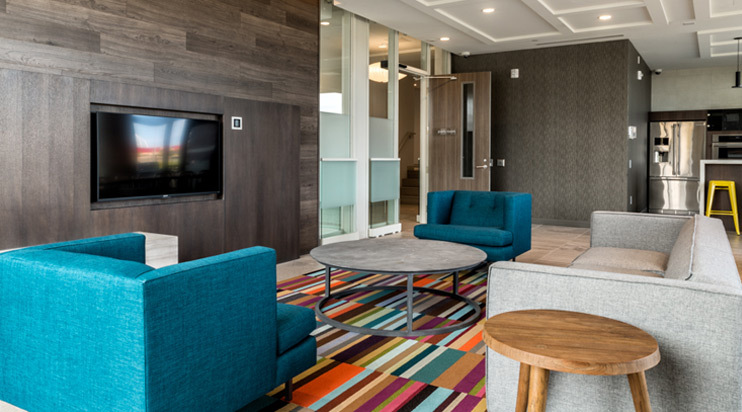 In addition to outstanding suite features, your new home at Skyrise Rental Residence will come complete with incredible amenities. It starts with the security of a fob-in entry system, followed by an array of recreational opportunities to enhance your living experience. You’ll discover the Party Room complete with catering kitchen and a direct connection to the outdoor terrace, a Resident Lounge, perfect for catching up on emails or a good book, a Home Theatre – complete with big screen TV, a fully equipped Fitness Studio, allowing residents to say goodbye to their expensive gym memberships and Gardening Plots, the perfect way to get in touch with nature. 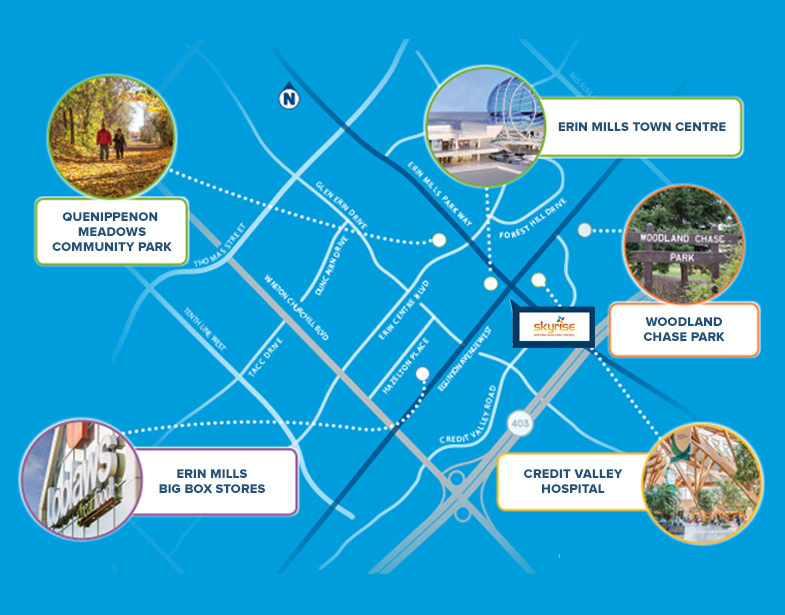 Daniels pioneering vision comes to downtown Erin Mills introducing a new landmark master-planned condominium community. Built on quality, integrity and enriched with vibrant amenities and breathtaking lake and city views. Skyrise Rental Residence is set to become the newest ‘it’ destination in the GTA. Download the Skyrise rental application and begin the process today. Applications are also available at the rental office. For assistance with completing this application, contact a leasing agent. Contact a Leasing Representative for more details. If you’re interested to learn more about Skyrise Rental Residence register today by submitting your information below and a Leasing Representative will be sure to contact you.